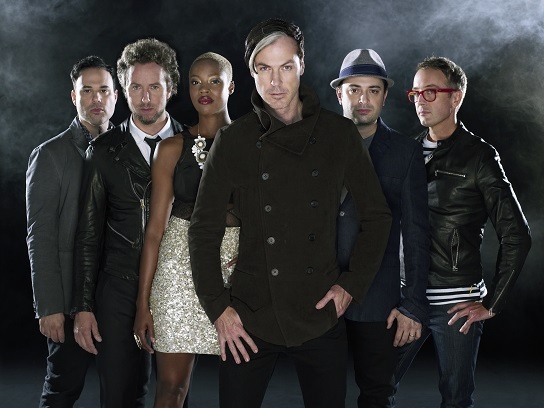 Fitz & The Tantrums Moves To The Capitol Theater | True Endeavors Presents: music, tours, tickets, mp3 downloads, concert pictures, videos, Madison WI. Due to high ticket demand, the previously sold-out May 6 Fitz & The Tantrums show have been moved from the Barrymore to the Capitol Theater. Barrymore tickets that have already been purchased will be good for admission to the Capitol Theater show. Additional tickets will be available through our Music Calendar. We hope you’ll join us! Hooray!!! This is the best news I’ve heard all day!